​Join us Monday, November 13th at the St Cloud Library at 6:30pm in the Teen Conference Room 268. We will be electing new board members at this meeting. Please join us to learn more about the open positions and to volunteer! 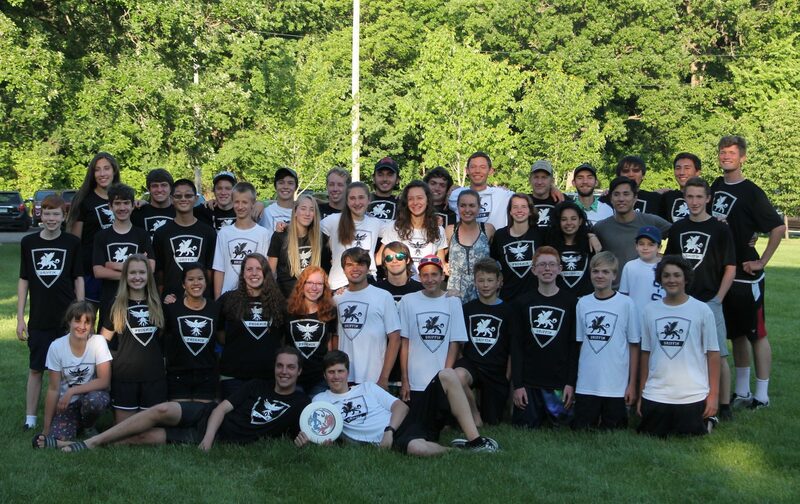 The Cathedral Ultimate program is widely recognized by Minnesota Ultimate as one of the best ran Ultimate clubs in the state and that is due in large part to our amazing parents. Come be a part of something great! Next PostNext 2018 Parent Social!